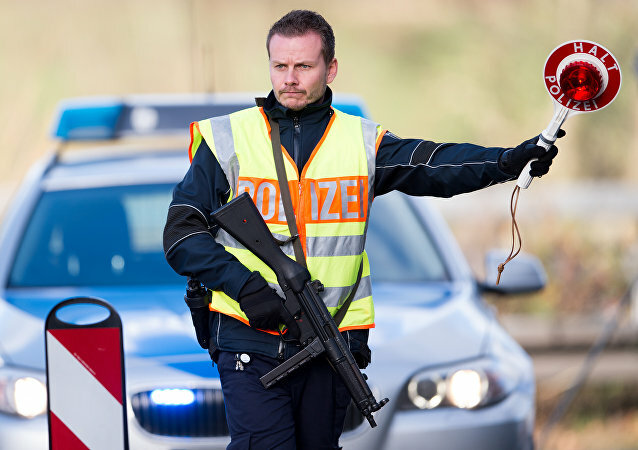 Local officers banned the military vehicles for the US Army from passing through the eastern German town of Bautzen, as they lacked correct documentation and were loaded on unsuitable trailers. 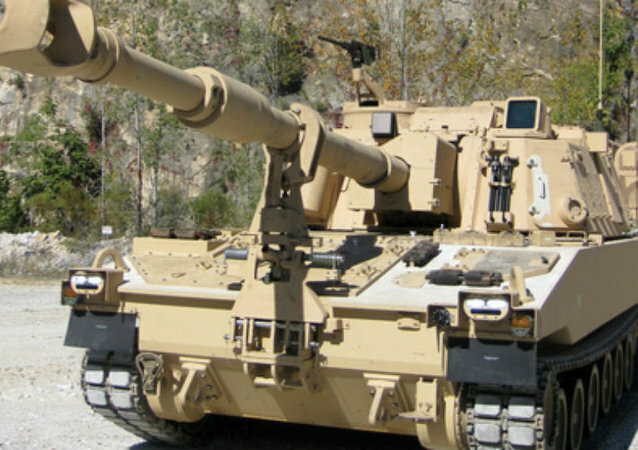 That awkward moment when a convoy of six US howitzers was stopped in due to multiple irregularities during transport. 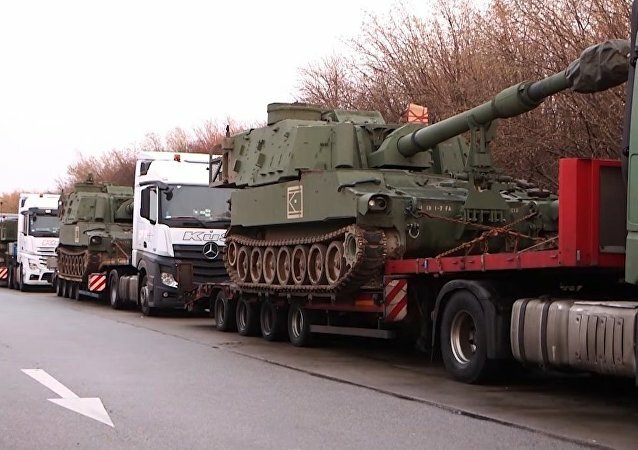 Traffic police in the German state of Saxony have stopped a convoy of six US howitzers, citing multiple irregularities during transportation and noting that both the drivers and the logistics company would be fined. 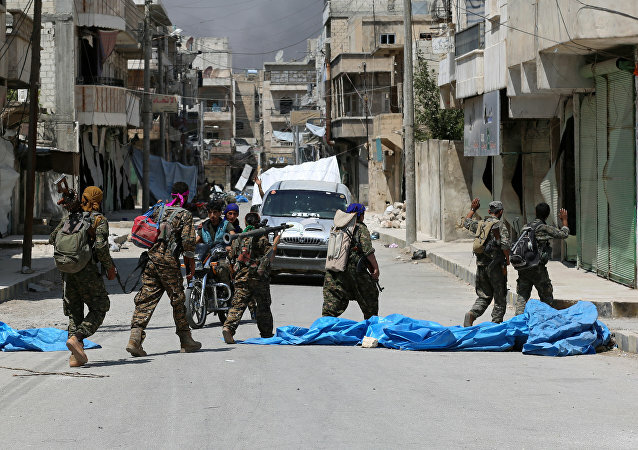 Armed clashes between the Free Syrian Army and the Syrian Democratic Forces show no signs of abating in and near the northern Syrian city of Manbij, Hidar Menbic, commander of the Manbij Military Council, told Sputnik Turkey.